Horseboxes, 7.5 Tonne trucks and VW Transporter T5's for sale. Coachbuilt or conversion, horseboxes and camper. Established in 1985, we have an equestrian background and understand the importance of Price, Quality, Safety and Weight when designing your lorry. We work from our farm just outside Hemingbrough, Selby, North Yorkshire, so you can view our range at your convenience including evenings and weekends. All vehicles are designed in conjunction with the customer’s requirements. Whether it be for professional use or for leisure/weekend use. Everything is built with budget in mind. We carry out works from a ramp to a full luxury coach built vehicle. We can also assist with DIY conversions. 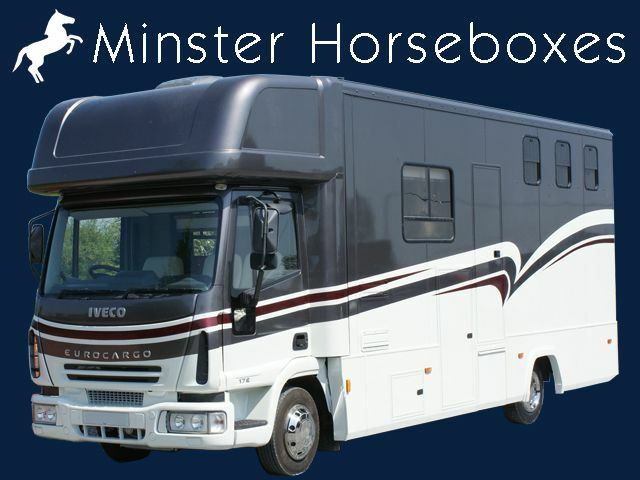 Click on our horseboxes tab for further information. All our vehicles for sale are manufactured using lightweight, strong materials to Current DEFRA specifications. We offer a full range of services including MOT and refurbishing. Specialize in the conversion of Volkswagen T5 Transporters into into day vans, camper vans and dual purpose work /leisure vans. Our seats are Crash tested and come with a Certificate of Conformity, including rock and roll beds. Pop up roofs including Reimo roofs can be fitted. 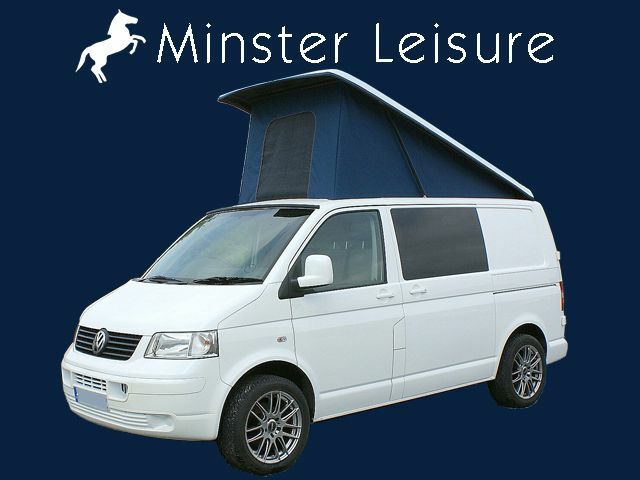 all Vw's are fitted to the customer’s requirements so That may be surfing, mountain biking, moto-x, camping or a van that can be used on a weekend for leisure and during the week for work. Custom build mobile offices as well as welfare, crew buses for companies big and small as well as sole traders and showmen’s vehicles. 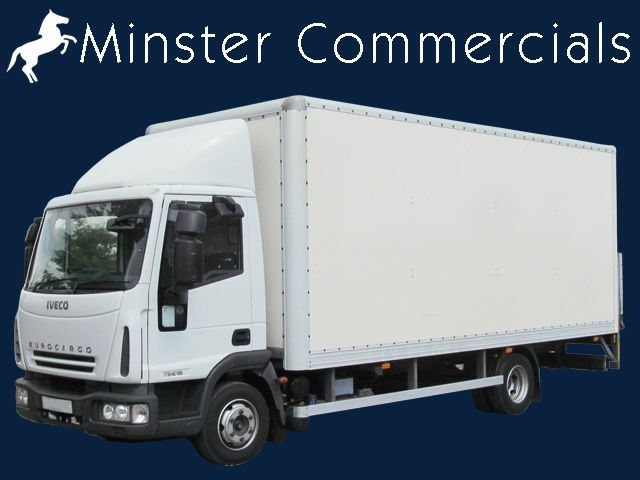 Minster commercials specialise in the sale of low mileage 7.5 ton box vans, suitable for coachbuilt and conversion, race trucks, moto-x vehicles. We always have a selection of used 7.5 ton trucks for sale either to drive away or to convert. Carry out one off works for customers such as horse and carriage, race, cattle trucks, race transporters, moto-x, showman’s vehicles. welfare vehicles.